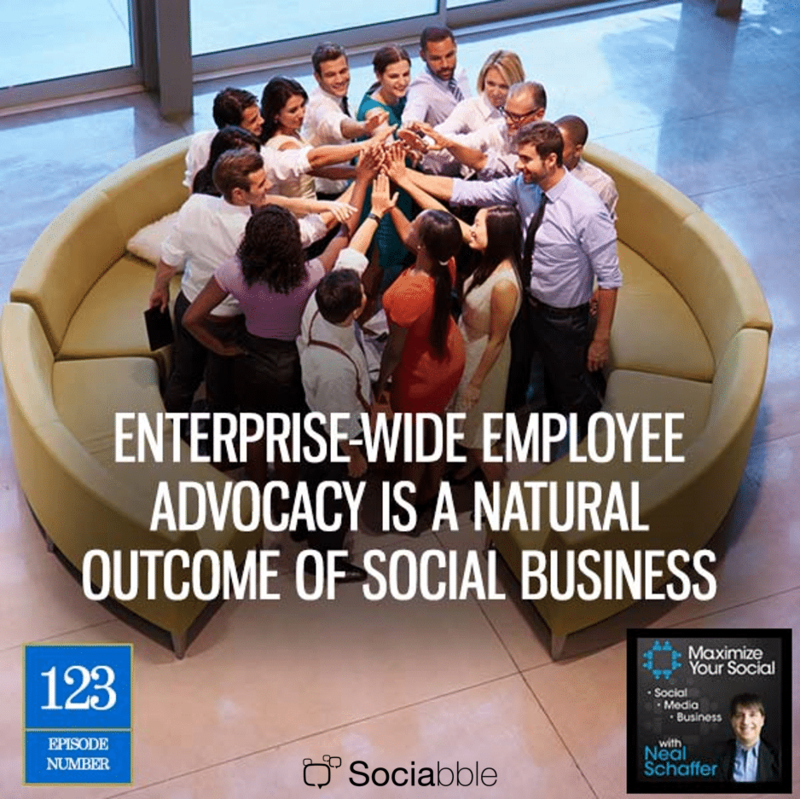 Employee advocacy makes it easy for employees to stay up to date with what’s going on at their organization; and for companies themselves to amplify brand messages through the voice of their employees. This podcast explores how advocacy better enables employees to develop a personal brand; as well as why it’s important to launch employee advocacy across departments and how Sociabble provides both pre- and post-launch support and training. Check out the white paper Boosting Employee Advocacy in a Changing World.